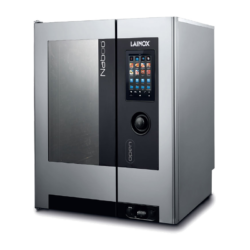 For more than 30 years Lainox combination ovens have been and continue to be an excellent choice for all chefs. Lainox’s strong entrepreneurial spirit and the quality of its innovations made Lainox quickly stand out. Both qualities led to the rapid achievement of results and attainment of significant market share in Italy and abroad. 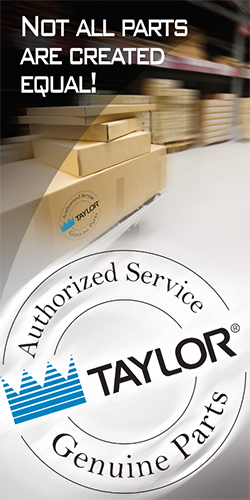 Lainox continues to transform itself from a manufacturing company into an “Application Company”. 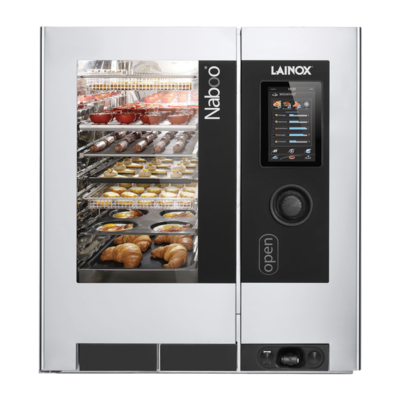 Naboo, a new generation of Lainox combination ovens which unites technology and know-how, is constantly connected to the Internet via Wi-Fi and the Lainox Cloud making it an encyclopedia of collected chefs’ recipes from around the world. It’s this kind of innovation that makes Taylor Distributors of Indiana proud to be a supplier of Lainox cooking equipment.